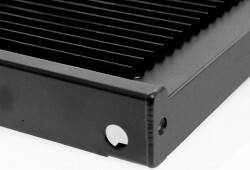 Sheet metal work utilises a number of technologies and processes to shape, form and assemble fabricated product from sheet metal. MIG and TIG welding facilities. Welding of aluminium, mild steel, stainless steel, titanium and other non-ferrous materials. Folding up to 3.5 metres. CAD/ CAM linked to punch presses. Modern sheet metal manufacturing equipment. In-house enameling and powder coating. Laser cutting, plating, silk screen printing and machining is available through our strategic partners. 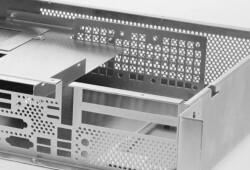 Sheet metal fabrication is available from the Rical Taurus Engineering and Fellows Divisions. 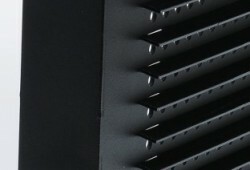 Customer focused with extensive technical support. 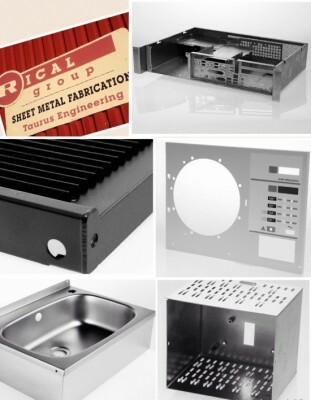 One stop shop offering a wide combination of sheet metal expertise and excellence. All sheet metal work facilities are accredited to ISO9001. Enquire About Our Products Simply drop us an email and we’ll get back to you at a convenient time to discuss your needs.